Did you know you can access your account online. Check it out and register for an event/camp or review your account information. 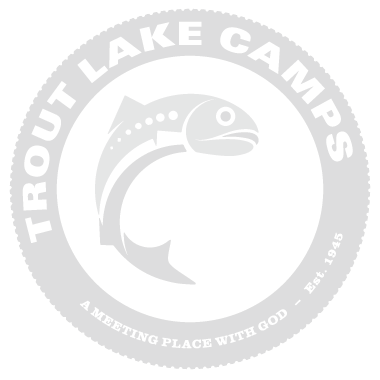 Trout is an incredible place to send your child/teen. Almost all the campers say, "This was the best week of my summer." There is so much to do and the summer staff are amazing! Fathers and sons will enjoy an incredible weekend with great activities, delicious food and challenging chapel talks. A women's retreat to step away from your usual routine and hear the voice of God in a fresh way. Being on Summer staff at Trout Lake Camps is one of the best jobs in the world. Check out what staff members say about working at Trout. Are you interested in working at Trout this summer as a middle or high school volunteer. You will be among hundreds of some of the best and coolest summer staff ever. Apply today.